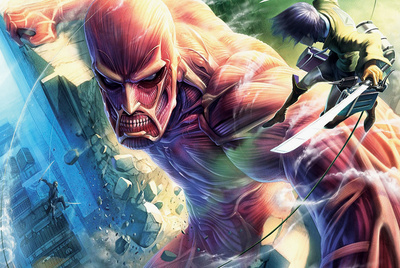 Who is the Colossal Titan? What was Annie’s true purpose? 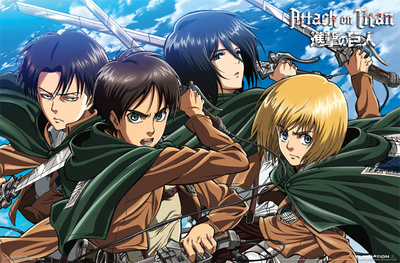 How did Eren get his Titan transformation abilities and why? And…what are Titans? 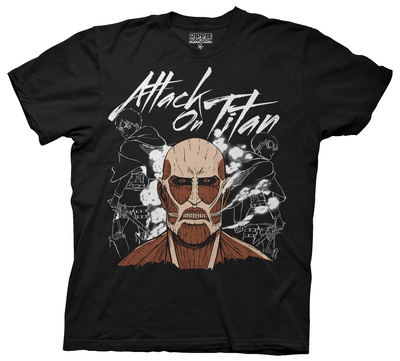 As you eagerly await the Season 2 premiere of the hit anime show Attack on Titan, enjoy some merchandise to keep you going. 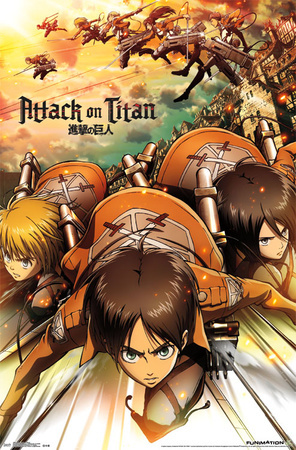 At Allposters.com, our assortment of Attack on Titan posters and shirts will satisfy your inner geek. 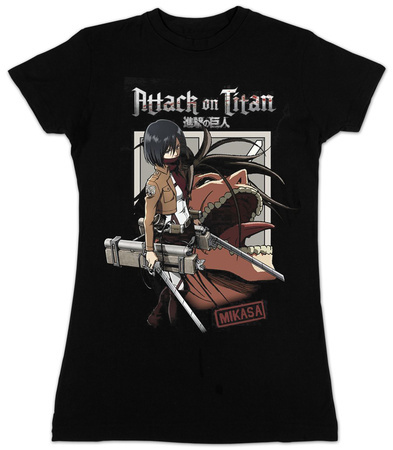 Explore a sample of our line-up today, or click here to view more Attack on Titan products. 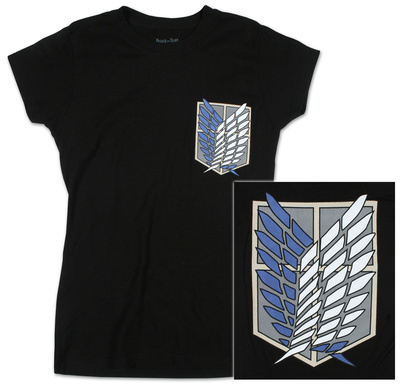 If you want to explore more Attack on Titan merchandise, click here. Discover more interesting products on Allposters.com!